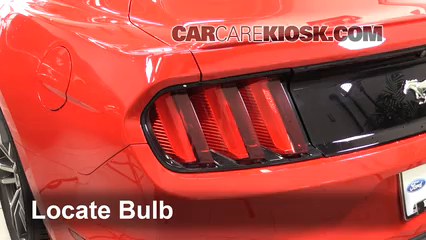 Is the clock in your 2015 Ford Mustang slow or fast? 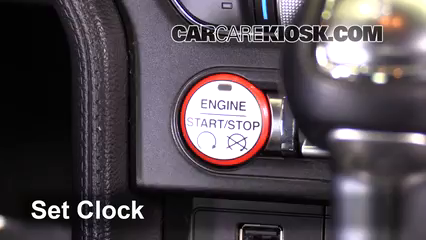 Learn how to toggle through the correct menu items to set the time correctly in your Ford. 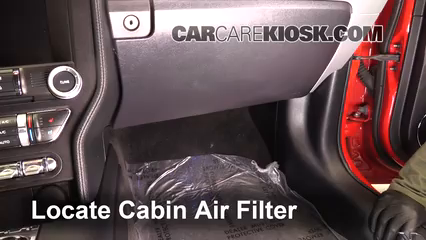 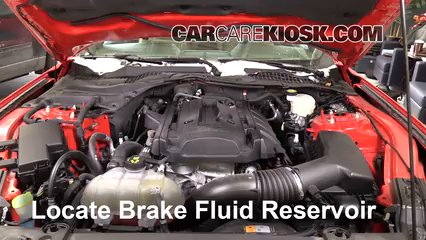 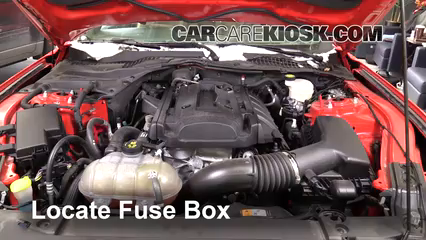 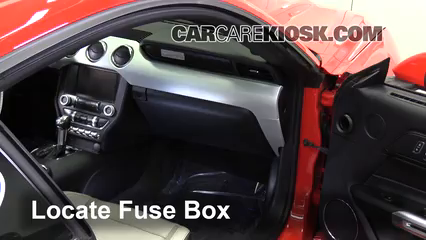 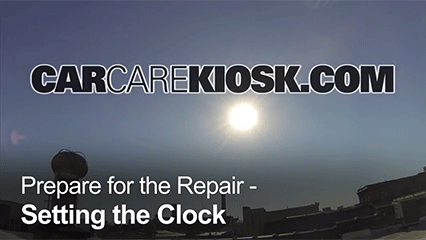 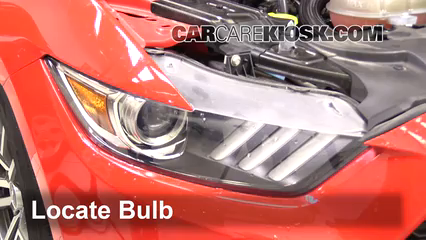 You will see whether your Ford needs to be turned on and how to navigate to the clock settings and accurately set the time in this free how-to video for a 2015 Ford Mustang.